You’ve walked into the living room and there’s an air of drabness and an out-dated feel. You’ve got the latest TV, a fancy leather couch and a beautiful rug but lining your windows are the same curtains that came with the house 20 years ago, when coral floral was all the rage. Out-dated and old fashioned curtains bring down the overall feeling and presentation of your home and this week our Hubbies are sharing their tips on what to consider when purchasing new curtains. 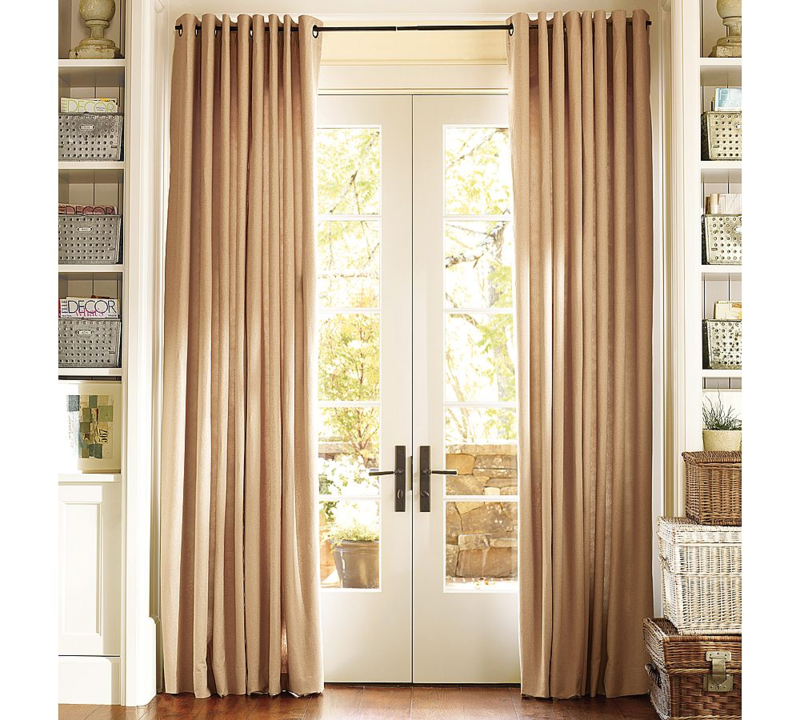 First of all, what’s the difference between pencil pleat and eyelet curtains? If you’re going for a traditional look, then pencil pleat is the way to go Eyelet gives a more contemporary feel to the room, producing a softer, looser fold. Opt for black out curtains if you want to reduce the amount of light in the room. If you want to speak to an expert about how to install curtains, or you want to know what curtains would work best in your space, give Hire A Hubby a call on 1800 803 339 or visit www.hireahubby.com.au.